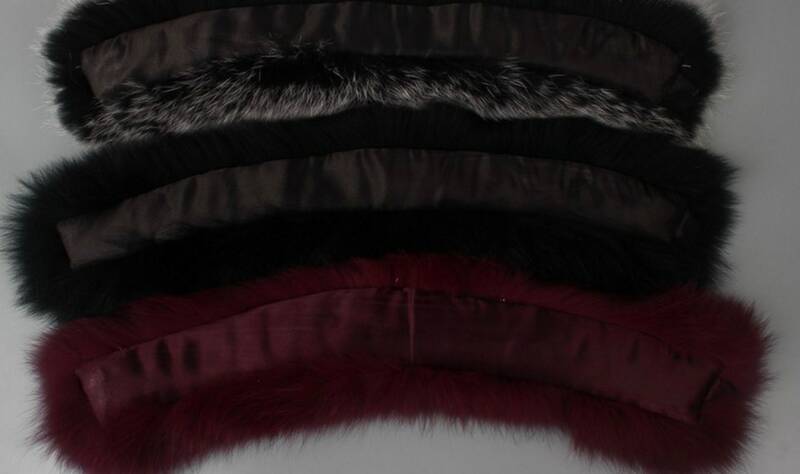 Genuine soft, warm fox fur neck warmers. These easily wrap around your neck and attach with a magnet. Many fun colours to choose from. 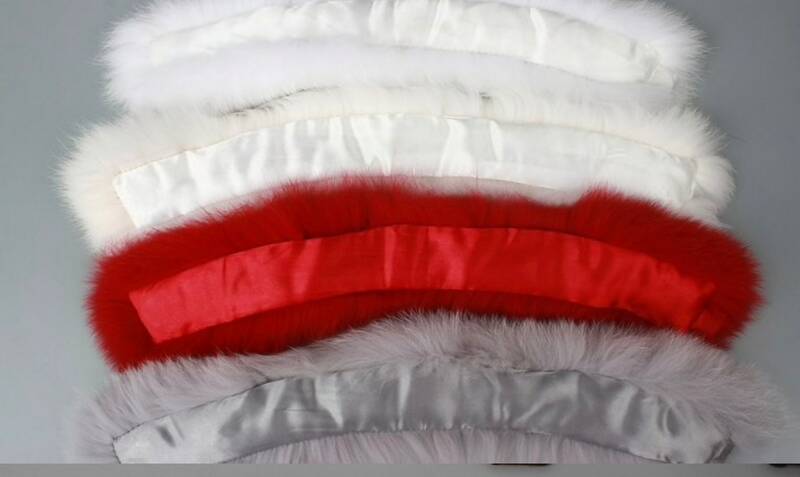 The lining length on these are 48cm. 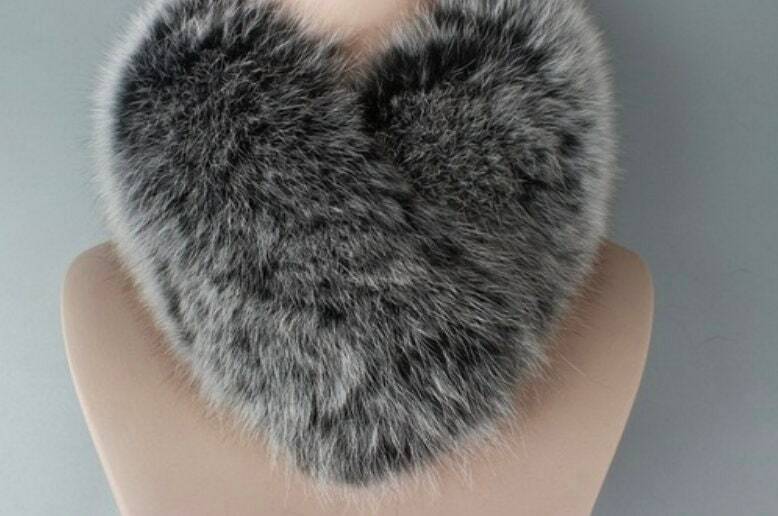 Absolutely gorgeous fur collar. Love it! !